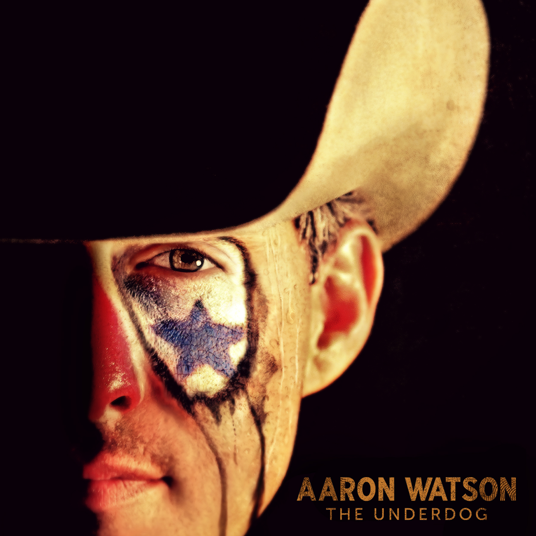 Indie artist Aaron Watson isn’t an underdog this week. His latest album, The Underdog, debuted at the top of the country album chart with sales of 26K. The Texas-based singer released his 12th album through his own Big Label Records in conjunction with Thirty Tigers. Hitmaker Keith Stegall helmed production for Watson’s traditional country sound, including new lead single “That Look.” 2014 marked the third year in a row of Watson selling over 100,000 hard tickets. The CAA artist plays over 200 shows a year to between 2,000 and 6,000 fans a night. There are a few other noteworthy country debuts, including Steve Earle and The Dukes’ Terraplane (New West), selling 11K to fly in at No. 3. BMLG had two new releases this week: The Mavericks’ Mono lands at No. 5 with 8K, and Glen Campbell…I’ll Be Me (documentary soundtrack), debuted with 3K. Campbell’s “I’m Not Gonna Miss You,” from the film, saw a 613 percent surges in downloads (12K this week) thanks to Tim McGraw’s performance on the Oscars, where the tune was nominated for Best Original Song. Sam Hunt’s “Take Your Time” stays at No. 1 on the country tracks chart, selling 51K. Imagine Dragons debuts at No. 1 on the Top 200 with Smoke + Mirrors attracting consumption of 195K (172K album sales).